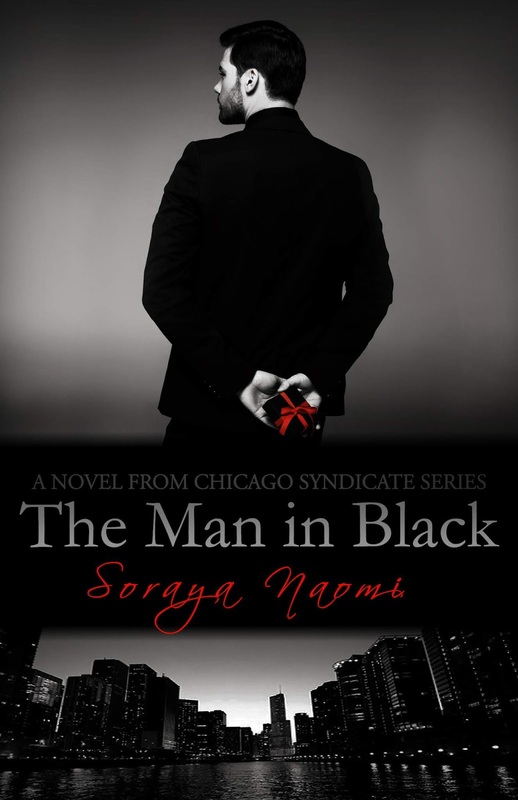 Soraya Naomi's writes love stories with a sinfully seductive blend of lust, deceit, lies & men who love hard and at all costs. Her #1 Organized Crime debut series Chicago Syndicate was released in 2014. She's honored that For Fallon won "Best Breakout Novel 2014" in the Novel Grounds Semi Annual Literary Awards.